JUST REMODELED!!! BRAND NEW kitchen featuring travertine flooring, updated cabinetry, NEW stainless steel appliances, and granite countertops. 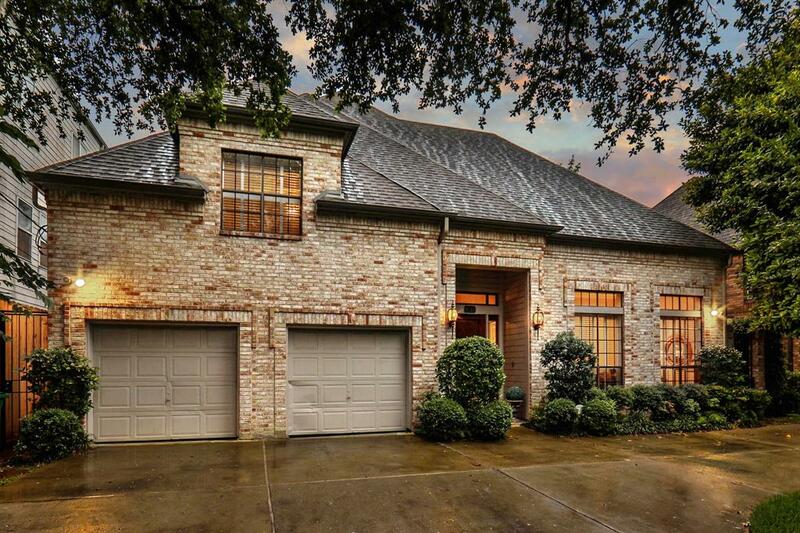 Equipped to entertain, this 4-bedroom, 3.5-bathroom property in the heart of West U boasts Kahrs hardwood flooring, plantation shutters, spacious family room with a beautiful brick fireplace, game room, built-ins, 2 wet bars, and an extensive patio. The generously-sized master suite includes his & her sinks, a jacuzzi tub, and double shower that vents out to eliminate steam in the bathroom. Home also features plenty of storage throughout as well as 36 bell bottom piers for enhanced support. Situated just minutes from West University Elementary School, as well as Rice Village District, Levy Park, and popular Houston eateries. Home and street has never flooded.